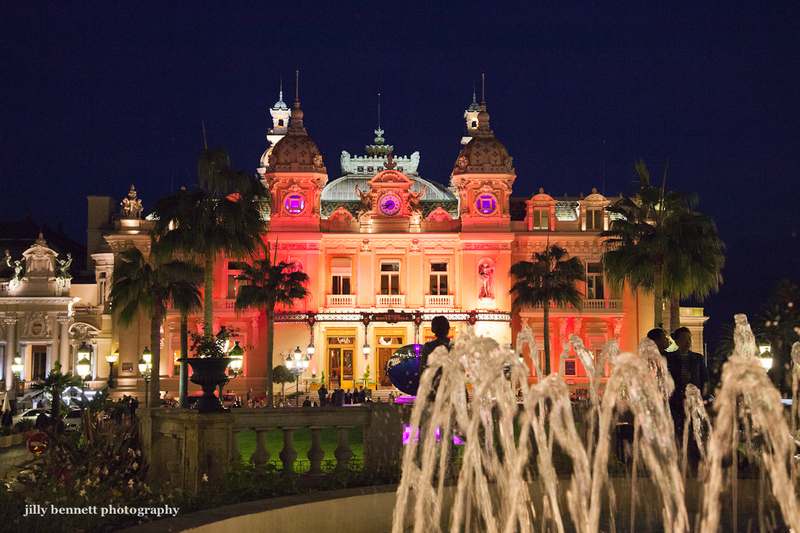 Monte Carlo Weekly Photo: The Pink Casino! 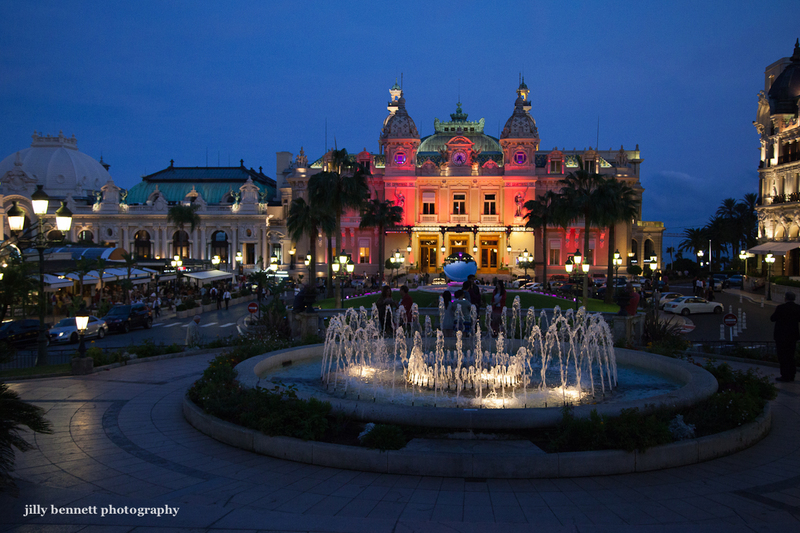 Last night the Casino in Monte Carlo was lit up pink! The Hotel Metropole and the Casino de Monte-Carlo joined forces with Pink Ribbon Monaco and 200 other cities and 45 countries, by showing their support to victims in this way and to promote breast cancer awareness. 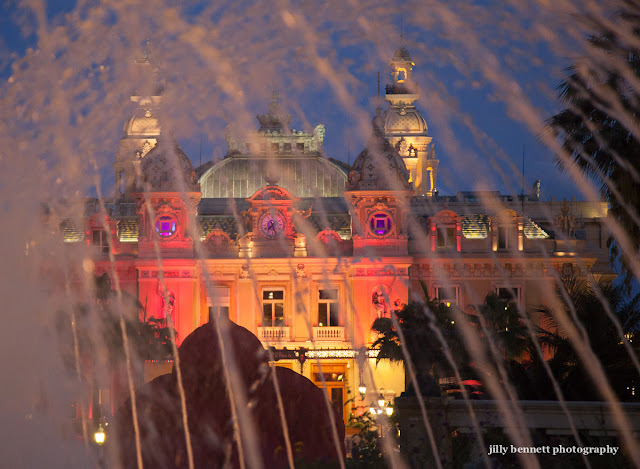 Beautiful shots, Jilly, great colors! Well if it isn't my Mecca, the gran Monte Carlo. ( I know it's not the Vegas replica because there's a roundabout) The breast cancer is horrible seems to be common, Leo. Wonderful photos for a good cause for a truly horrible disease.